In the real world there is no grade for effort. But that is not how life works. No one pays for the “almost” solution, no one praises the one who didn’t quite make it. Yes I believe that people are quick to forget your past failures (in business), but that is only after you have succeeded. So young people, the truth is, as a person trying to make money from other people, you don’t have the luxury of “almost getting it right” or “trying to get it right.” In the words of that brilliant singer, “almost doesn’t count.” There is no reward for almost, or for the effort of getting to almost – except your own personal reward of accomplishment, and the knowledge you gained through the experience. But as far as me giving you my hard earned money just because you tried… well my dear it’s not going to happen. The real world pays for real results. You pay school to encourage your journey, and your effort. Don’t confuse the difference, and you will go far in life. If you want to be one of the firsts to get tips on life, business, and other weekly freebies, click here. 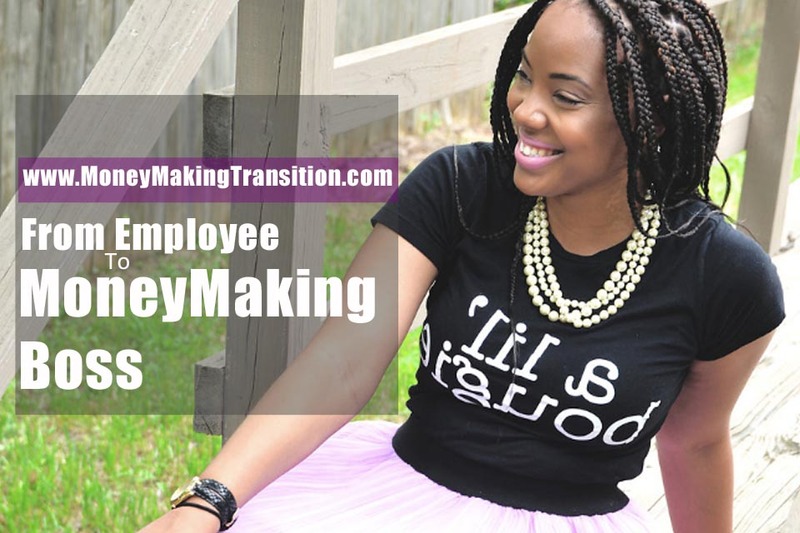 Are you Ready to go from Employee to MoneyMaking Boss?